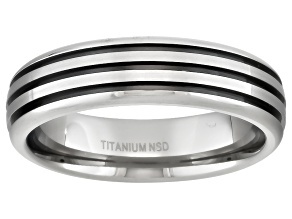 Explore JTV's collection of stunning titanium rings. 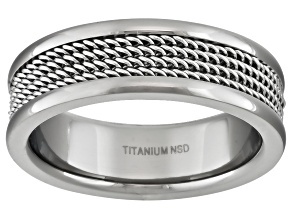 Whether brushed or polished, these titanium rings come in a classic band style with wire mesh, grooves or Mokume patterns that give these rings a masculine energy. 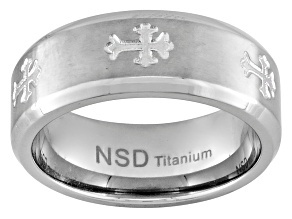 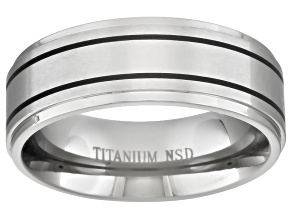 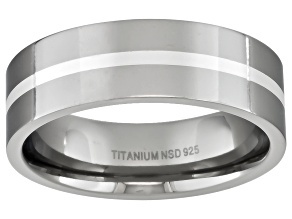 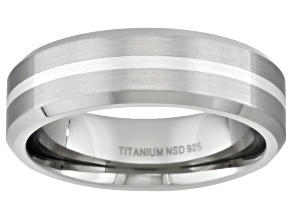 Titanium rings for men are perfect for wedding bands or for an injection of style into any man's look. 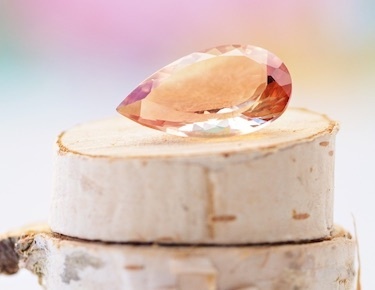 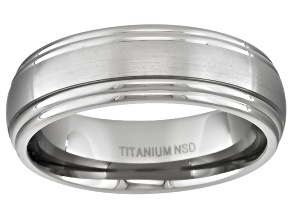 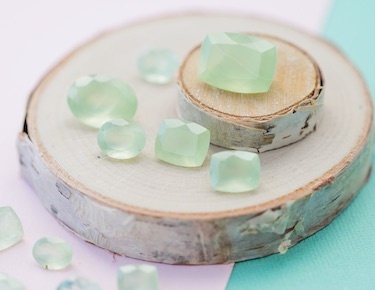 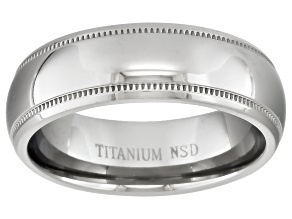 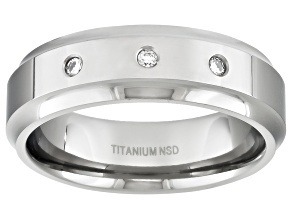 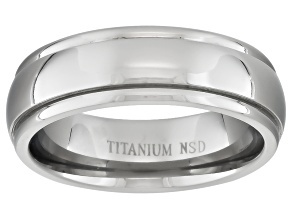 Titanium is named for the legendary Titans of Greek mythology, renowened for their strength. 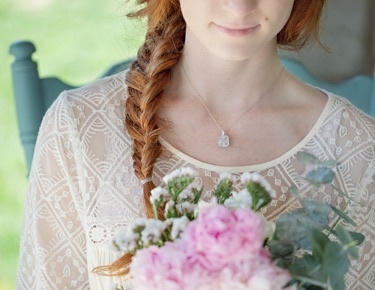 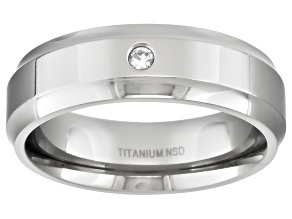 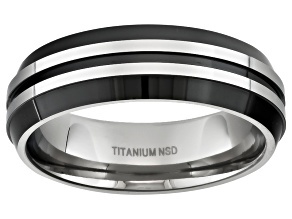 With titanium, you're guaranteed a ring as strong as you are. 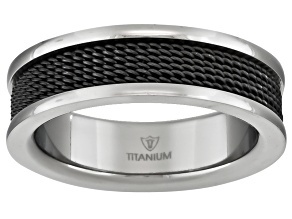 The stuff of aircrafts, naval ships, rockets and missiles, if there's a metal tougher than titanium it hasn't been discovered yet. 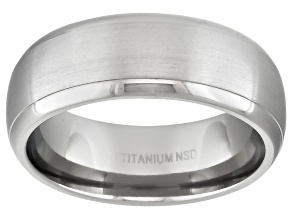 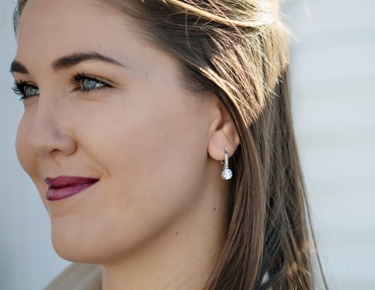 Often considered the strongest natural metal on Earth, titanium is surprisingly light-weight, making it the perfect choice for jewelry. 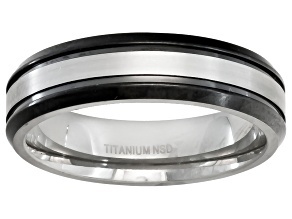 Dent-resistant and corrosion-resistant, you can feel safe that a titanium ring from JTV will go the distance. 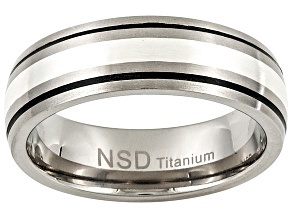 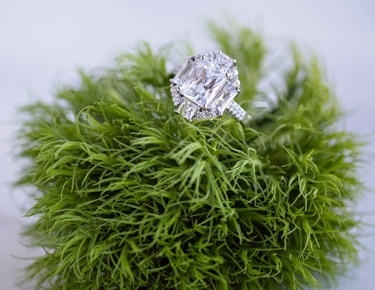 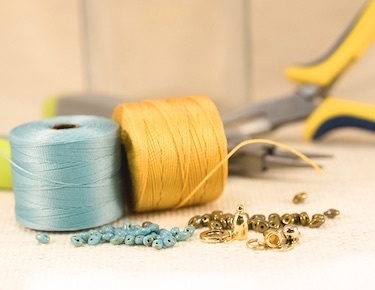 Though it gleams with the same color and shine of silver, titanium rings are also much less expensive than a ring made with precious metals, giving you much more bang for your buck. 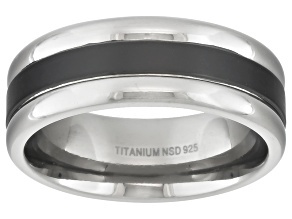 Titanium rings for men are available with inlays of sterling silver, gold or black enamel, but they look just as good with a smooth pure titanium look. 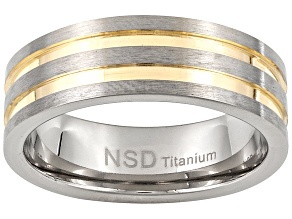 Discover similar styles with steel rings or go more unique with our eclectic collection of brass rings. 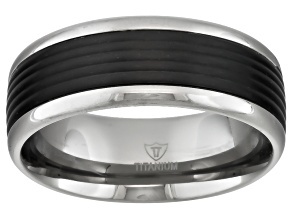 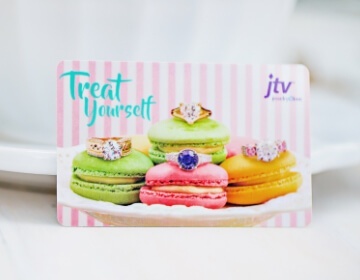 Shop the entire collection of men's rings, explore other gifts and accessories for men from JTV like money clips, pocket knives and sports-themed accessories or check out our fine array of men's watches.